Neal C. Ernest is a General Superintendent with Balfour Beatty. With 23 years of industry experience Neal has led iconic projects across the southeast in the hospitality, higher education and public assembly markets. 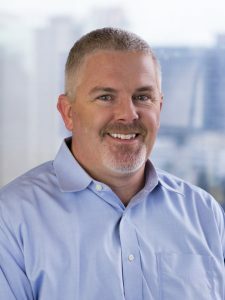 He heads the Balfour Beatty Florida Division superintendent and planning training programs and is currently working with corporate leadership to advance the company’s national planning & lean practice standards. Neal is heavily engaged with the Lean Construction Institute, including teaching at a national Last Planner’s Workshop in July 2017 and presenting at the LCI’s annual convention, Lean Congress, in October. He is currently on the planning committee for Lean Congress 2018. Neal holds a bachelor’s degree in Construction Management from the University of Florida.